The men's Armada Chapter Jacket provides superior protection from the elements with GORE-TEX® technology and 100% seam sealing. Touches like a microfleece chin guard, reinforced brim on the hood, and powder skirt keep the Armada Chapter Jacket super functional. Tech fit provides optimal mobility no matter what outdoor application you choose. 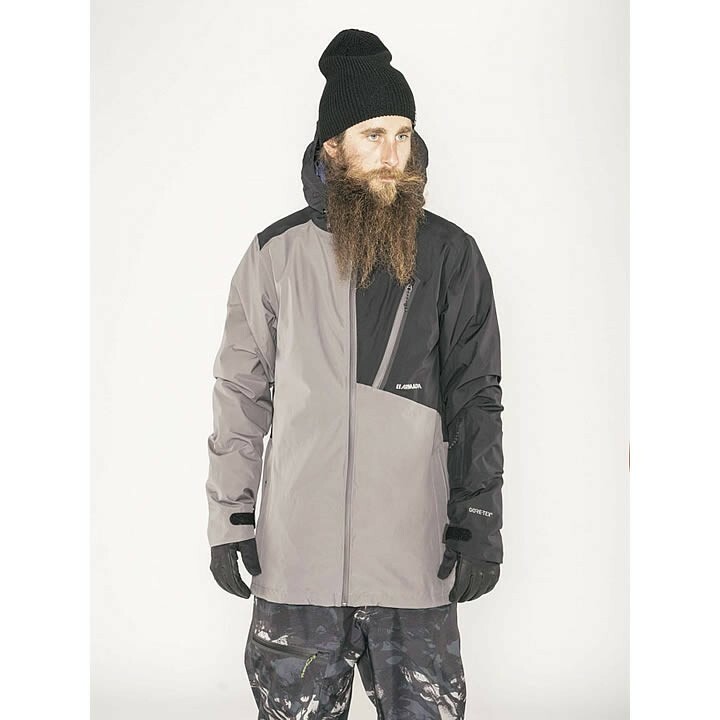 Combines waterproof, breathable, and windproof textiles with Armada's distinctive design to keep things fresh. Tech Fit: With an articulated cut to improve mobility when skiing and hiking, it's slightly narrower at the hem and the forearm. Armada's tech fit pants' articulated cuts provides ease of movement in your legs when skiing and hiking.